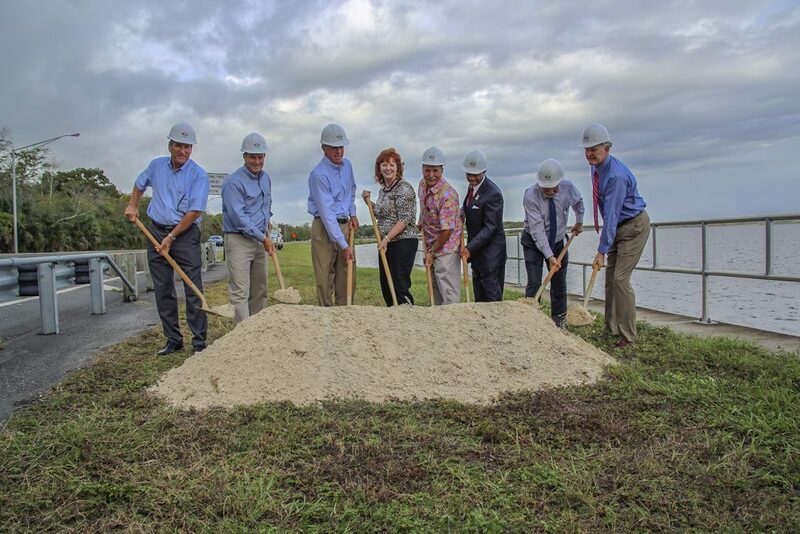 Wharton-Smith Breaks Ground on City of Sanford Seawall Project | Wharton Smith, Inc. The Seawall project, designed by CPH Engineers, is an extension to the seawall along beautiful Lake Monroe’s south shore and is set to begin in December 2018. Once completed the City will begin Phase 3 of the RiverWalk which will extend the bike and pedestrian trail past the Central Florida Zoo and add roadway improvements. The final project will result in a nearly five-mile trail connecting Seminole and Volusia County and will encourage many job and economic opportunities for the City.